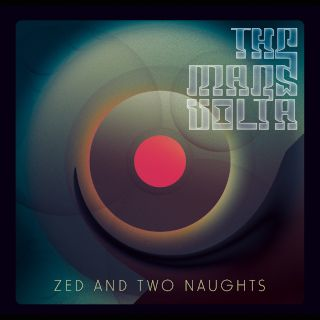 The Mars Volta.RU :: Просмотр темы - Zed and Two Naughts - новая песня! Zed and Two Naughts - новая песня! Добавлено: Пт Янв 06, 2012 12:39 am Заголовок сообщения: Zed and Two Naughts - новая песня! 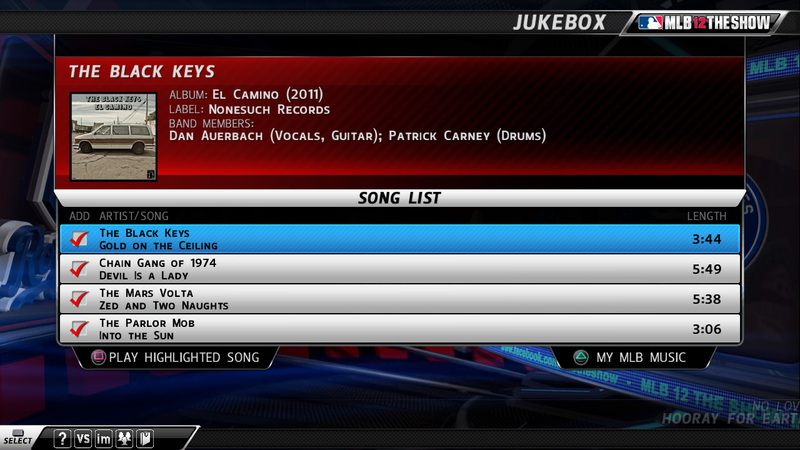 The PS3 and PlayStation Vita exclusive baseball game MLB 12: The Show will ship with several licensed songs. Today the developers revealed all ten tracks. "Every year we try to assemble a diverse and entertaining soundtrack for MLB The Show," said senior producer Jody Kelsey on the PlayStation.Blog. "We look to create a balance of established bands and some lesser known, up and coming artists, that offer great music." Kelsey notes that if you don't like the soundtrack, you can always use the ?My MLB Music? feature. That feature allows you to play other music from your PS3 hard drive during the game. MLB 12: The Show will launch on March 6th. Подтверждено Седриком - это новая песня с нового альбома! DoktorAvalanche, а ты, случайно, не в курсе, можно ли ее уже где-нибудь скачать? Пока что нигде нельзя, но рано или поздно конечно выложат в сеть. Ура! Тем, кто делал предзаказ Noctourniquet с офсайта, прислали песню Zed and Two Naughts!